Download the installer for Cinema 4D R14-R17 for Windows here. TeamRender is supported for R15+ for both single image and animation rendering. There shouldn’t be any additional limitations, so you can use your current scenes without any change. Just keep in mind that by default, TR clients won’t show license popup asking for activation, so you need to either activate Corona by running full C4D, using our Licensing Server or use manual activation. 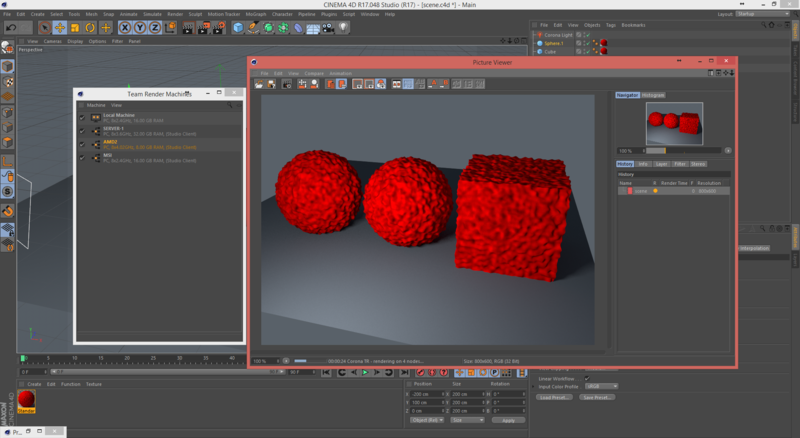 Corona proxy (.cproxy) is now supported in the C4D version. This format is cross-platform, so you can use your .cproxy files from the 3ds Max version. As you may have already noticed, this alpha version does not come with an OSX installer, but Nik is working day and night on making this happen, re-writing the corona core so OSX (and Linux) is supported in future releases. 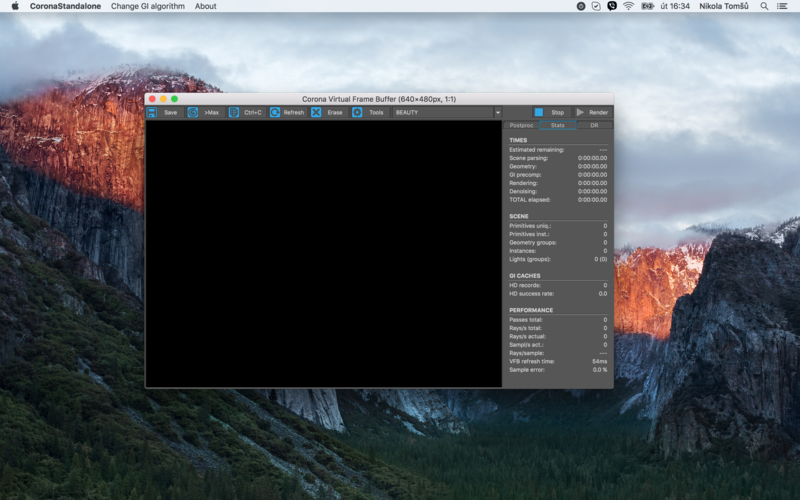 We might have the first test renders from OSX standalone in a matter of two or three weeks. 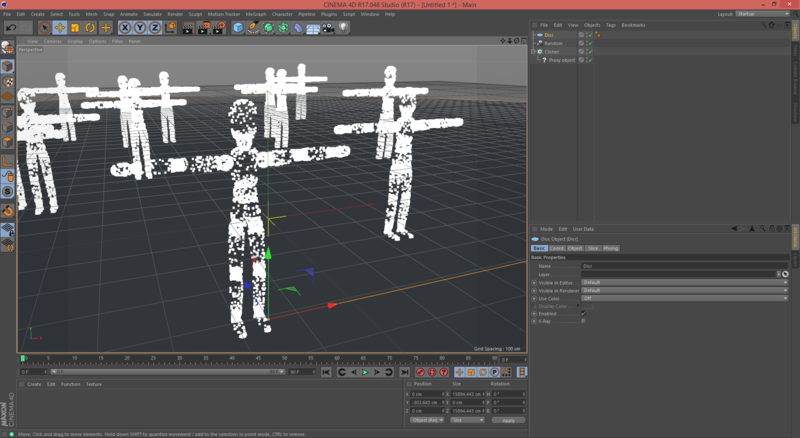 And once the full Corona core has been rewritten, Nik will help Ales with C4D version for Mac. Exciting times ahead! We plan to release at least one more free version before the release of the commercial version, but if we will need to release one extra version in between, to improve and test the product further, we will do it. We also intend to release the commercial Mac version alongside the Win version as well. Let’s see how it will go. News from the Non-Development Side of Things. We are currently working on the new support portal for C4D version, preparing basic tutorials and looking for experienced users who are willing to create some great, more advanced tutorials for our C4D plugin. If you feel that you one of them, please get in touch! That’s all folks! Thank you for your support. I am Mac user and excitedly waiting for the Mac version. Congratulations for great works,take care. Greetings from Türkiye with love. will download and test the new version. I also look forward to the mac version. Finally a little hope light for Mac user! Are you planning on making it compatible with Rhino 3D? If not, could you please? Yet I would loooove to work with it. Fantastic. MAC MAC MAC. Tank’s. thanks very much! Installer seems to working better when you unpack and just move plugin into maxon/plugins folder. Don`t work, the installation was successful but the plugins and renderer (render settings) folder in C4D is empty. very good integration in c4d! Like to see Auto ID support for fast Color Picking in Postproduction. Corona installed and visible in Plugin folder. However not showing up in Render settings or plugin menu!!!!!???? but the thing is… As you can see all of the other fellas are talking about how awesome it is and for us its just …. we curious to see …. and please reply! no one replied to the other comments…. I am use mac only and need mac-version too. Believe we can test mac-plugin in soonest release. 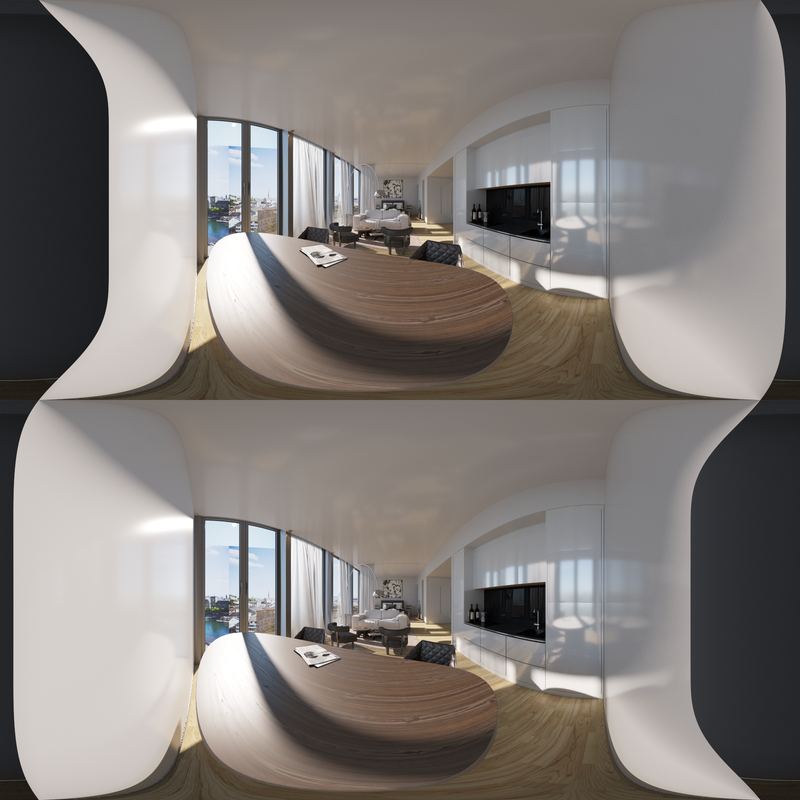 Hi I have tried VRay and found it difficult to master without any assistance. I also found that x-frog plant textures didn’t translate over. How does Corona cope with this, and do I have to retexture entire projects. Any ETA on when the interactive renderer will work properly with C4d R17 ? Benchmark for OS X will be released at the beginning of next week. More good stuff to come. 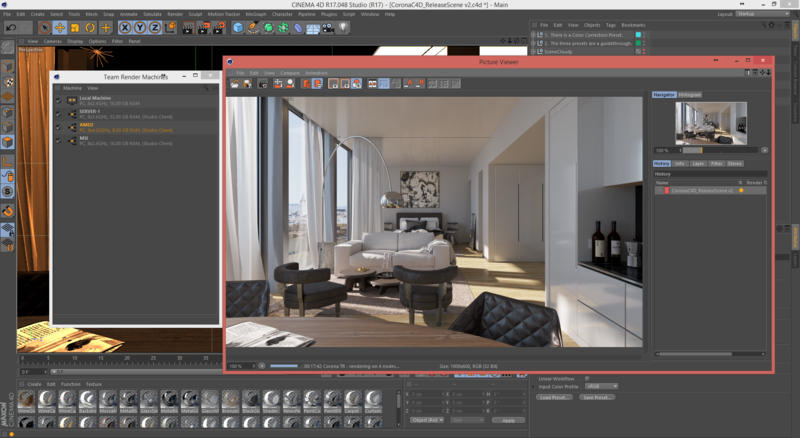 Corona is seriously the best and fastest render engine i’ve ever seen in my 20 years of being a professional renderer. We love Nik!! One question… will it be making use of the AMD GPUs on the Mac Pro (Dustbin’s) as no other programs have been able to use them due to the poor OpenGL drivers? Any further progression with the CD4 plugin ? Hi! Thanks a lot for all the work you have done, I’m looking for the link to download the c4D mac version but still can’t find it. Mac user here.. can’t wait for the day Corona is released on C4D for the mac. what about mac version, any date? We need this version! for mac user Please! my best regards.